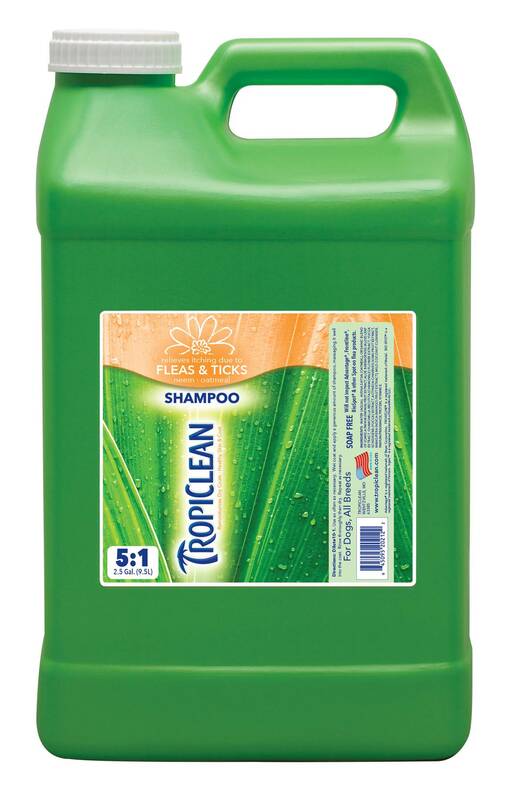 Opti-Neem Shampoo is deep cleaning and effective in relieving irritations due to flea and tick bites. Helps remove doggie odor. This high lathering shampoo cleans the dirtiest pets while creating a healthy, shiny coat. Also used as a de-greasing shampoo. Dilutes 5:1.